Go Now! 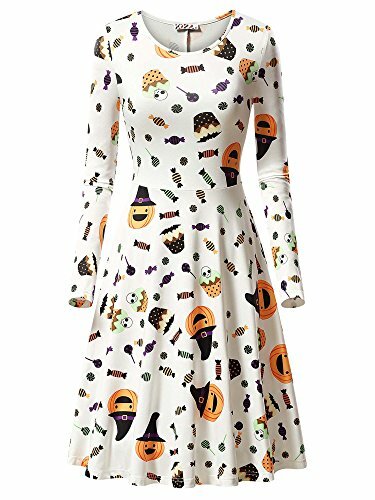 All the Best ONLINE Halloween Candy Finds! There's something for everyone to enjoy with the MARS Chocolate Favorites Fun Size Candy Bars Variety Mix. This bag contains an assortment of M&M'S Milk Chocolate Candy, M&M'S Peanut Chocolate Candy, TWIX Cookie Bars and SNICKERS Candy Bars. 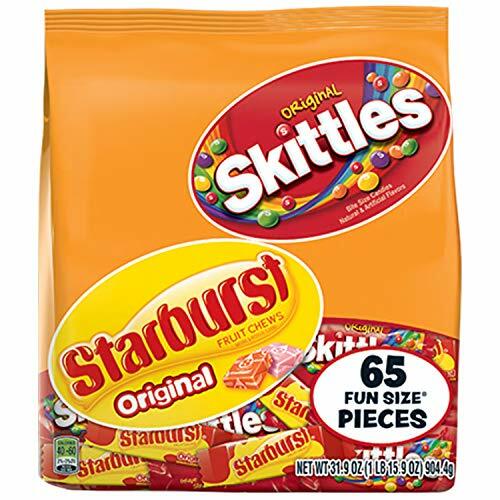 Each bag contains 60 pieces so there is plenty to share. Stock up on a few bags to be ready for trick-or-treaters on Halloween night. Each candy bar is individually wrapped, making them easy to hand out to the little super heroes and princesses who come trick-or-treating in your neighborhood. Fill your candy bowl with this Halloween assortment of MARS Chocolate Candy Bars. 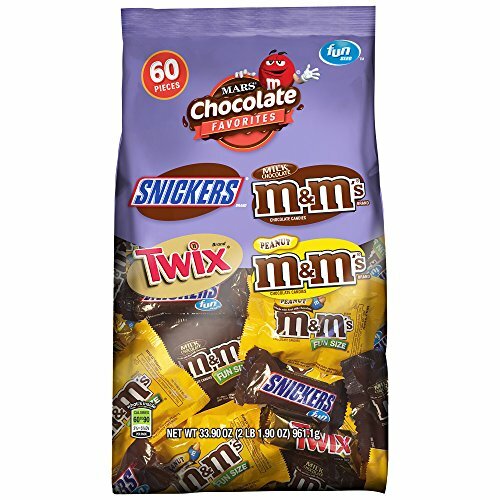 This 96.2-ounce bag is a mix of individually wrapped chocolate candies. It contains four of your favorite MARS Chocolate Brands, including TWIX, 3 MUSKETEERS, MILKY WAY, SNICKERS and M&M'S Chocolate Candy. 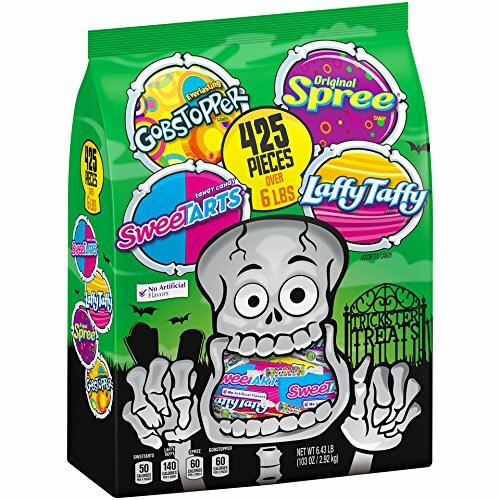 This Halloween chocolate variety pack is filled with 135 pieces to keep your candy dish brimming with flavor for Halloween trick-or-treaters and costume parties. 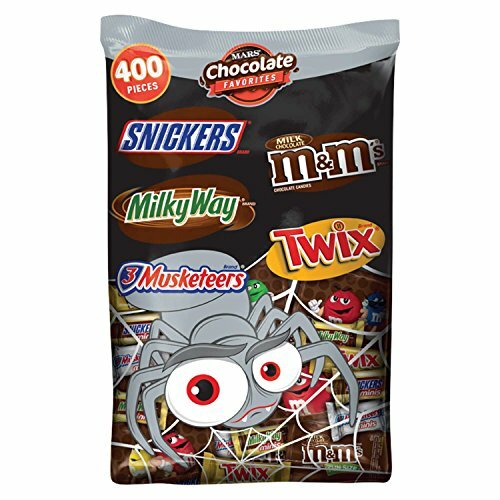 Enjoy your favorite Halloween candy with this MARS Chocolate Halloween Candy Variety Mix. 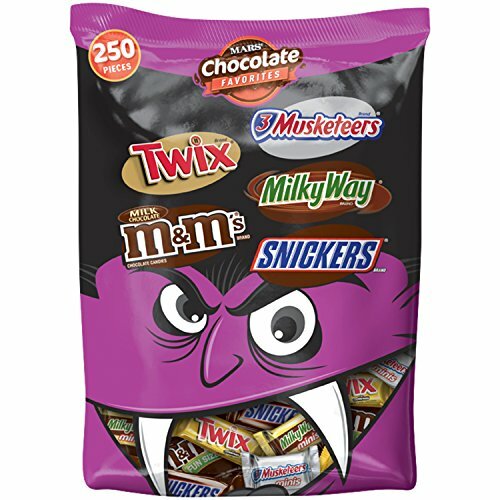 With 400 pieces of 3 MUSKETEERS Chocolate Bars, M&M'S Milk Chocolate Candy, MILKY WAY Candy Bars, SNICKERS Candy Bars and TWIX Candy Bars, this bulk Halloween candy bag has something for everyone. Stock up to share with friends or coworkers, or have plenty on hand for entertaining and parties. Each Halloween chocolate is individually-wrapped, making it easy to hand out to trick-or-treaters. The spooky Halloween packaging makes a fun decoration piece. Be ready for all of your Halloween festivities with the bulk MARS Chocolate Variety Mix. Package includes 315 Fun Size Pieces. 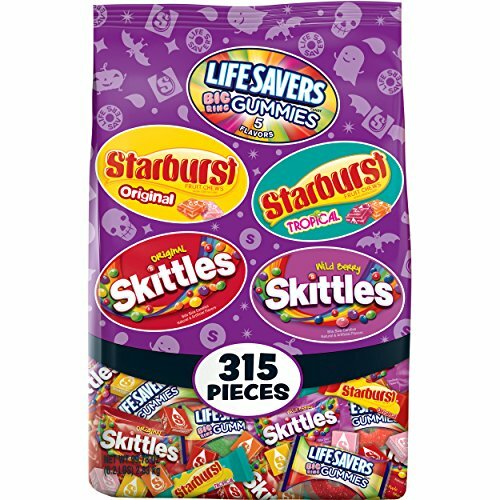 Skittles, Starburst, Lifesavers gummies stand up Bag, 315 Piece. 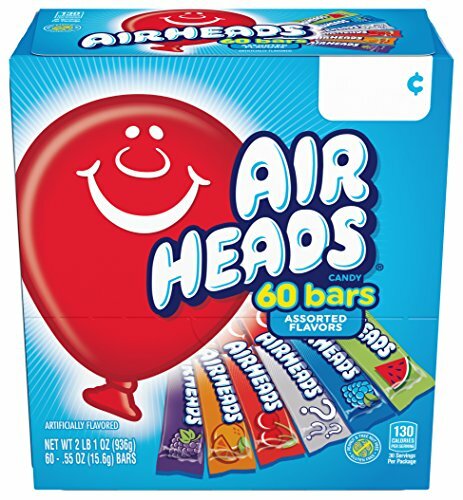 Treat all your trick-or-treaters to their favorite MARS Brand Candy this Halloween. Order this variety assortment of delicious candies for your pumpkin candy bowl. 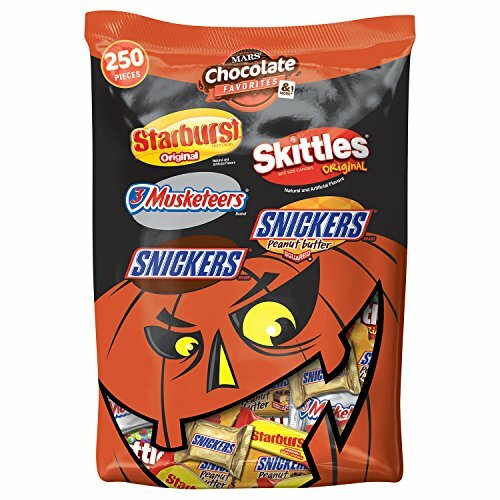 This assorted bag features STARBURST Candy, SKITTLES Candy, 3 MUSKETEERS Candy, SNICKERS Peanut Butter Squared Chocolate Candy Bars and SNICKERS Chocolate Bars. It's easy for passing out on Halloween night or taking to Halloween costume parties. 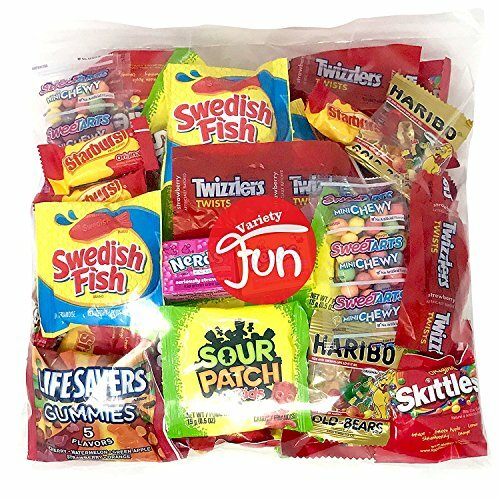 Plus, this candy assortment is a delicious choice for all candy lovers. With an assortment of candy treat packs from Super Bubble, Now and Later, Smarties, Lollipops and Jaw Busters, Brach's Kiddie Candy Party Mix is the essential candy mix for all your festivities. 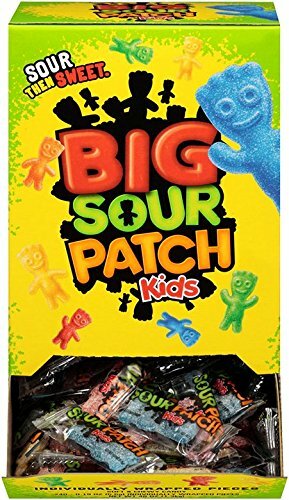 Hand out your favorite treats to the neighborhood kids during Halloween. Or Trick them by keeping some yourself! Great Variety Pack For Everyone To Share & Enjoy, Individually Wrapped Treats Make For Great Pinata Filler. 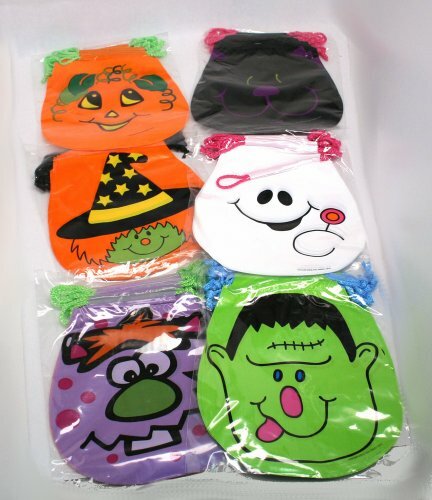 Great for Halloween trick or treat Christmas parties carnivals pinatas or any occasion for sugary treats. Candy Bag Treats for All. Custom Varietea specializes in creating custom variety packs for everyone to share and enjoy. Our mission is to create the perfect bundles for people to sample and experience new great flavors. 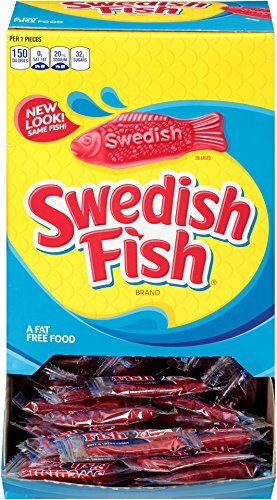 A unique assortment of candy goodness that caters to everyone! While not quite a lifetime's supply of candy, you can certainly stretch these pieces for a good, long time. With such a large variety of choices, this candy mix has something to satisfy any craving. Great for party favors and big candy bowls. 425 pieces of Wonka favorites. Bag includes Wonka Original Spree, LaffyTaffy, Sweetarts and Gobstoppers. A delicious, autumnal assortment of America's #1 Candy Corn, Mellow crème Pumpkins and Indian Candy Corn. 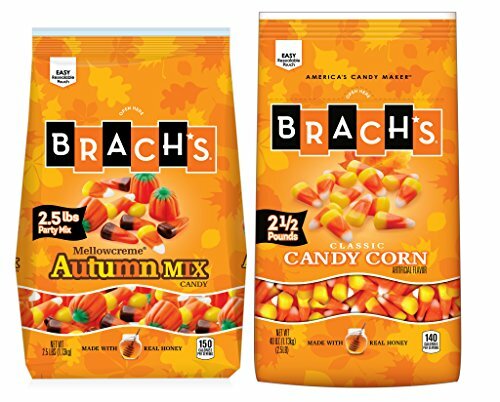 Continuously innovating to bring the best-tasting, highest-quality confections to the marketplace, Brach's has created a delicious lineup of candy with enough variety to please every palate. From smooth butterscotch to tangy lemon drops, Brach's candy covers a huge spectrum of delightful flavors. Celebrate the momentous. Celebrate the obvious. Celebrate the frivolous. No matter what happens in life, there's always a reason to break out the Brach's.